After spending many years looking for our dream property in the sunshine we came across a little town in Portugal called Tomar we decided to make this area our permanent home. 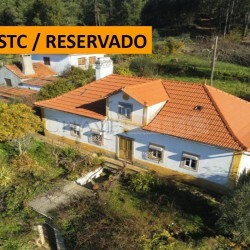 After exploring the internet we found Chavetejo estate agents website where we found almost immediately our dream home. The website was very accurate and descriptions perfect, Claudia & Edgar spent lots of time with us and nothing was too much trouble and Edgar is the perfect chauffeur! They guided us through the purchase and sorted out all the legalities (water connection, electric etc). 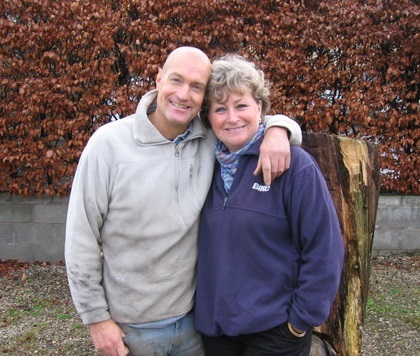 Even today 7 months on you can still call in for helpful advice and recommendations for builders, plumbers etc. Hope you find your dream home with them too. Karin & Nic Cepos Portugal.